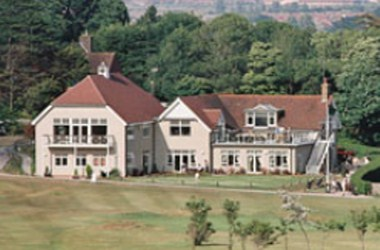 Willingdon Golf Club Ltd is conveniently situated in Eastbourne city, East Sussex, England. It offers space where you can hold your meetings, weddings, events and other functions. It can be the perfect venue for your next event.